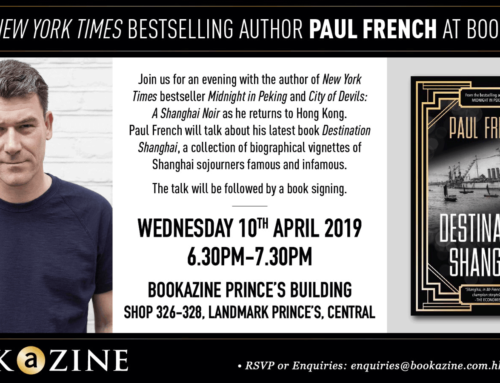 Paul French is a well known British author whose work focuses on China’s 20th-century history. 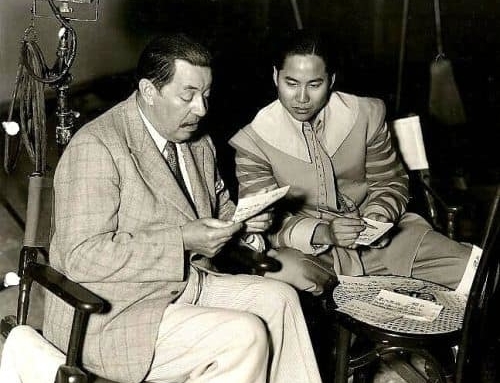 One of his most successful books, Midnight in Peking, has won several awards, including both the CWA Gold Dagger and the MWA Edgar Award. His latest book is Destination Shanghai. 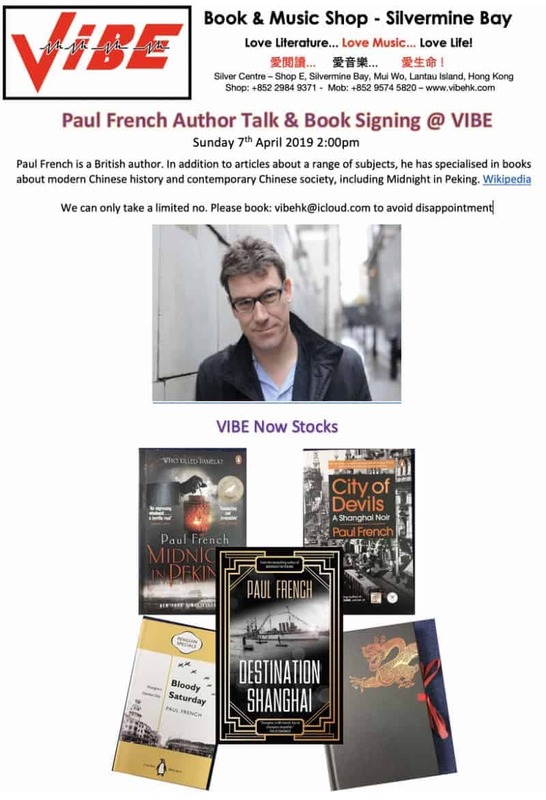 He’ll be at Vibe Bookshop in Mui Wo, Lantau Island, on Sunday 7th April at 2pm to give a talk and sign his books. Please join us for wine and chat.